A barter organization’s membership agreement and trading rules and regulations provide the foundation for the business relationship between the barter company and its participating members. The membership agreement defines the rights and obligations of each party to the agreement and sets the rules for trading within the system. 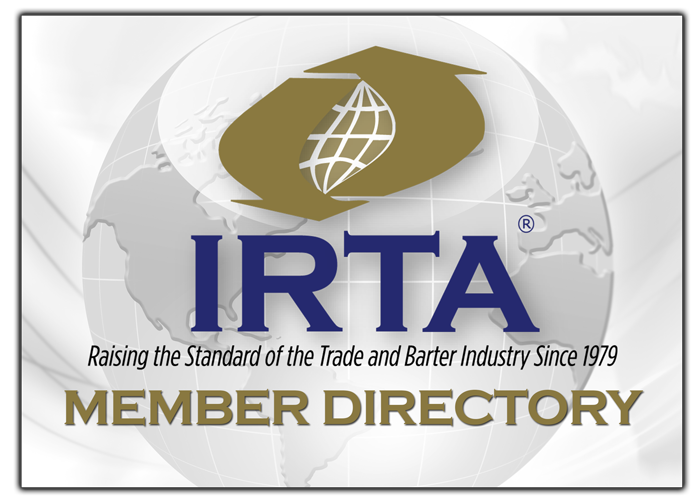 Because of the importance of the membership agreement and trading rules and regulations, IRTA has spent a significant amount of time updating and modernizing a new version of IRTA’s 1990’s rendition of the model contract. Click HERE to review and download IRTA’s new model membership agreement. If you have any questions concerning IRTA’s new model membership agreement, call IRTA at 757-393-2292.